We are situated directly on the state border between Slovenia and Croatia, on the Obrežje border crossing point in the direction towards Croatia. 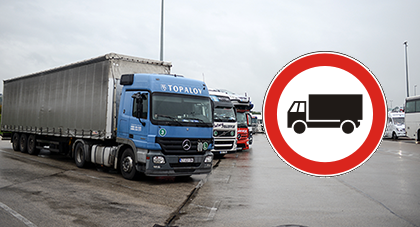 We provide the necessary infrastructure: a big parking space designed for trucks (for about 100 trucks) and regularly maintained restrooms with shower for truck drivers. Free Wi-Fi is also provided.